Try some Organic Sweet Potato, Peas & Spinach pouches for free! Try for free 20x2 Organic Sweet Potato, Peas & Spinach pouches from BABEASE! 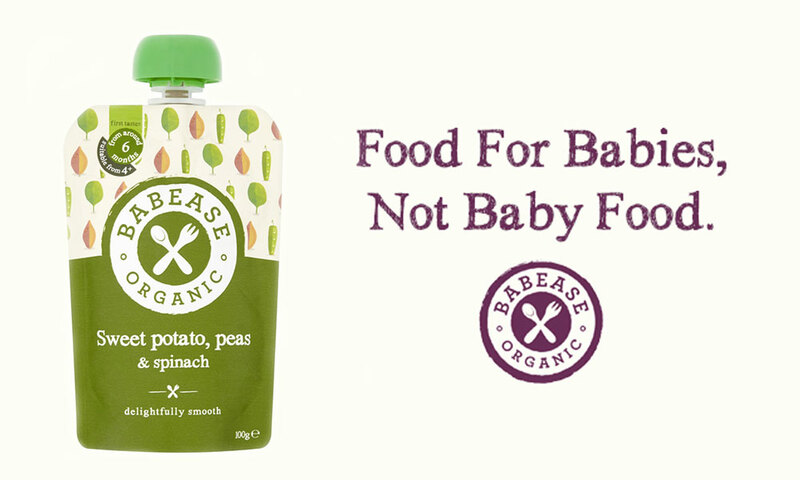 Babease Organic Sweet Potato, Peas & Spinach is packed with veg, to help nourish and develop tiny taste buds! Baby age: Stage 1 introduces your little one to their first taste of predominantly savoury solid foods, starting at around 6 months (and no earlier than 4) whilst continuing to breast or formula feed. 40 pouches (2 per baby) up for grabs. 20x2 Organic Sweet Potato, Peas & Spinach pouches to try!